Coral reefs, waterholes, crystalline waters and white sand await us in Praia de Paripueira where, as well as taking time out, we have the chance to attend an exhibition of folklore to learn about Brazil's vibrant culture. 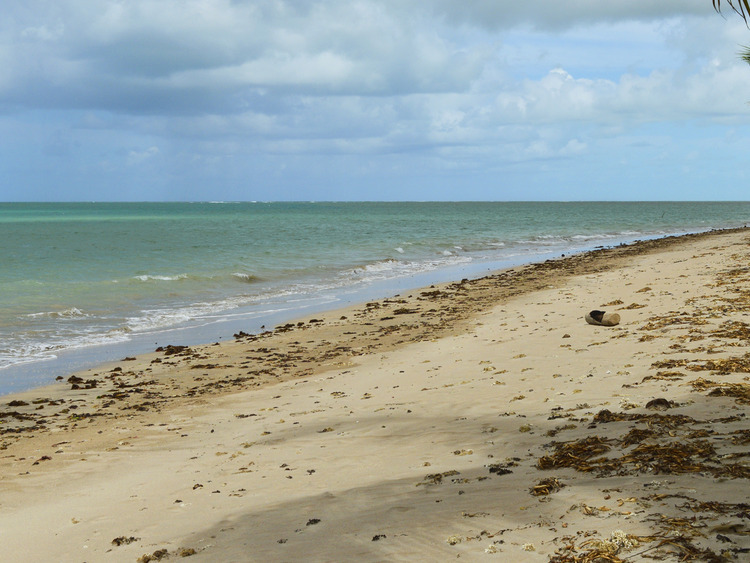 We will head north from the port and travel up the coast delighting in stunning views of the sea until we reach Praia de Paripueira, a beach in the north coast of Alagoas state. This beach is on the famous Costa dos Corais, known for one of the largest concentrations of coral reefs in the South Atlantic. Paripueira beach is also home to the marine park for the preservation of manatee, a species at risk of extinction. If we are lucky enough, we can meet this cute marine mammal! On the beach, we can use the facilities of the Mar & CIA restaurant and fully enjoy the wonders of the sea, which gently laps the white sand and forms many natural pools. We top off this wonderful day by watching a folk performance representing various aspects of Alagoana culture, while sitting comfortably in the shade of the coconut trees on the seashore. Don't forget a swimsuit, towel and sun cream.